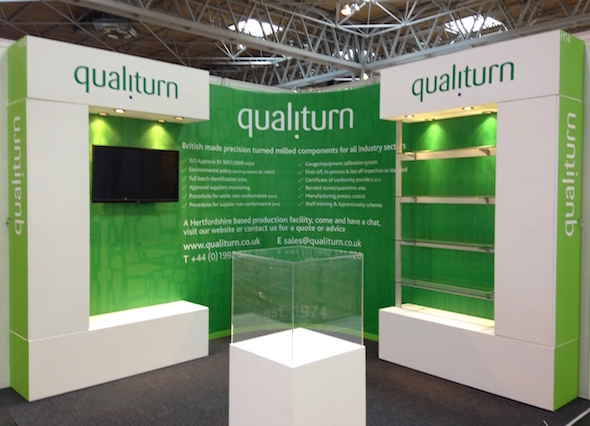 Have you recently booked some space at an exhibition and want to fill it with an eye-catching display for an eye-catching price? If so, CustomEx from the Index Group is the answer. 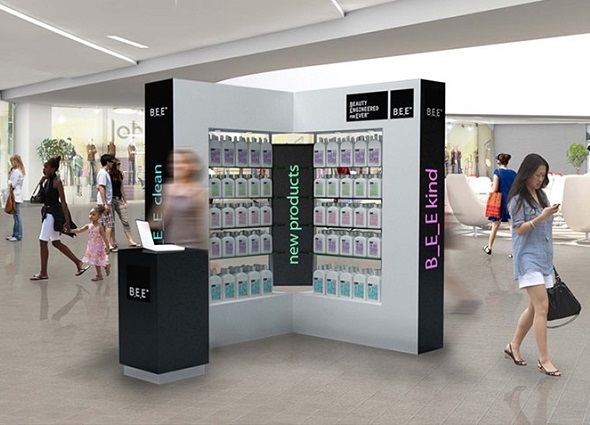 It's a new alternative and affordable display system with multiple accessories and unlimited combinations. 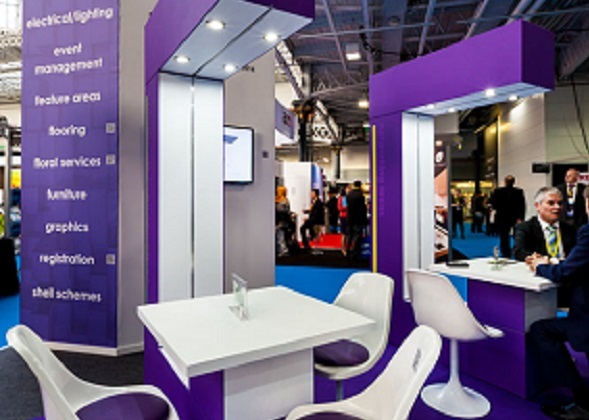 This specially designed modular system gives space-only exhibitors an opportunity to create a stand with the look and feel of a custom build without the heavy price tag. A compelling solution for any small or large company, working with a tight budget. The CustomEx base unit is the starting point for every combination. Measuring 2.4m x 1.4m, the unit is internally lit and branded to your preferred colour scheme with associated graphics. CustomEx comes with 7 standard functions but these can be manipulated to your requirements. 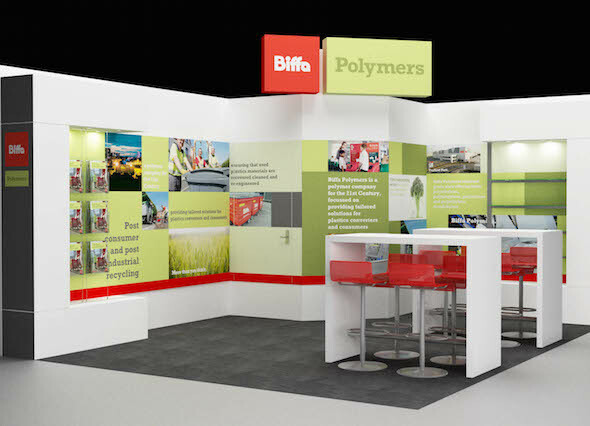 These key functions include seating, shelving, clothing rails, information displays, graphic panel display, wall panels and desktops. Due to the modular nature of the system we can provide a mixture of accessories and install the quantity you require in the position you want.